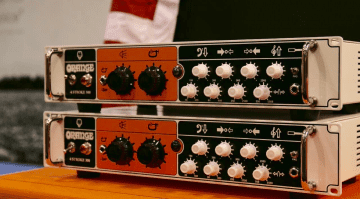 Finally a musical-sounding Op Amp? 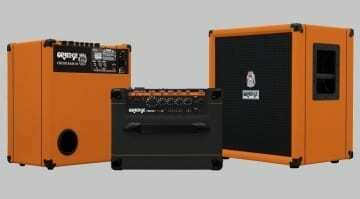 Orange has just announced their very own Dual Discrete Op-Amp. This one has, they claim, a more “natural” and “musical” sound, offering “real”-sounding transients. Are these promises enough to get you to pull out a soldering iron and have a go at some of your audio equipment? Or is this just ‘audio snake oil’? This discrete Op-Amp is designed for audio applications, like a CD player, a DAC, or preamplifier running on DIP 8-based IC dual op-amp types. The DIP 8 format is a the most common format for this component and Orange has decided to make their own. 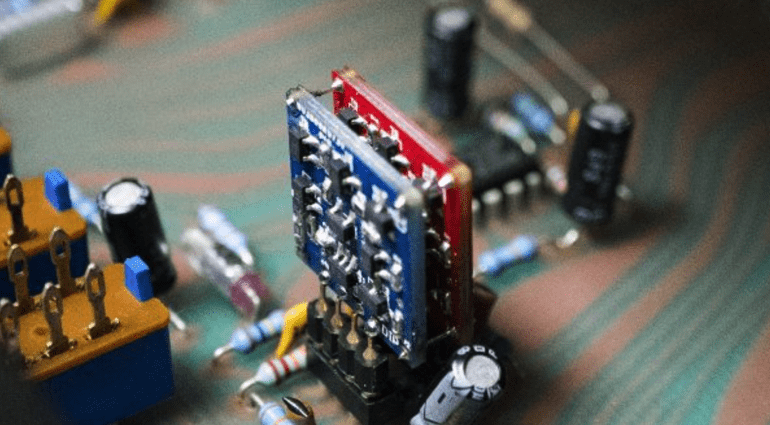 They believe their effort is a lot better suited to audio circuit applications compared to the standard OP-Amps that would usually be used in these designs. Now the big question is: will you want to spend £42 on each one? The even bigger question is: will you actually be able to hear any difference in the sound quality? Or is it just ‘audio snake oil’? I cannot really say, as I haven’t heard any yet myself, but I think that it is interesting that Orange are trying to make actual components specifically for audio, and not just relying on what is already available. Time will tell. 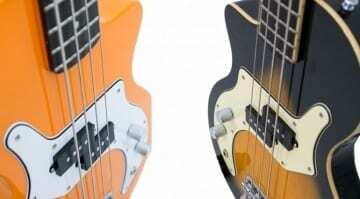 Have you heard any A/B comparisons between the Orange Op Amp and “standard” ones? If you have, let us know in the comments section.